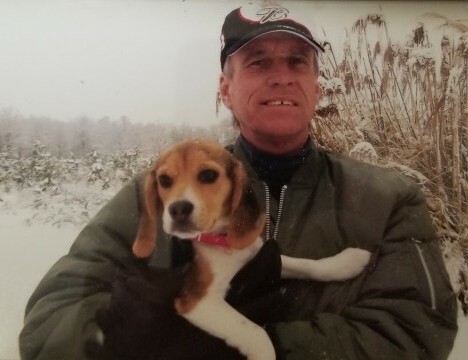 Michael Joseph “Mickey” Marlowe, 65, of Phenix City, AL passed away peacefully on Monday, November 26, 2018 at the Columbus Hospice House in Columbus, GA.
Mickey was born January 22, 1953 in Phenix City, AL to the late Wade Hampton Marlowe and Joan Elizabeth Kelly Marlowe. He had worked for many years as an automobile sales representative and as a dealer in Phenix City area. He cherished his many friendships that were developed with customers and his business partners. He took each day as an opportunity to enjoy life, and Mickey will be missed but never forgotten by everyone who loved and knew him. He is survived by his business partners, Ronnie Shows and his family, and Shannon Dailey and his family along with a host of other caring friends. Visitation is to be held from 6:00 to 8:00 pm EST Thursday evening, November 29, 2018 at Vance Brooks Funeral Home (Vance Memorial Chapel) in Phenix City. A private burial will take place on Friday, November 30, 2018 at Evergreen Memorial Gardens in Columbus, GA where Mickey will be laid to rest in peace beside his mother.